Dr. John Whiteman serves San Diego Zoo Global in a consultant capacity as a Researcher in Reproductive Sciences and Population Sustainability. He is currently assessing the feasibility of studying reproduction, behavior, and metabolism at animal rescue facilities. 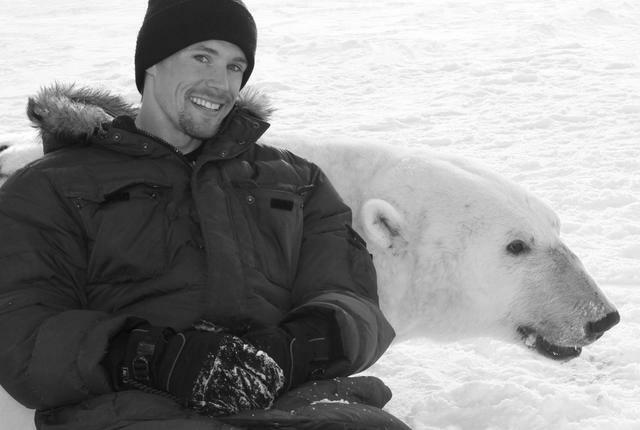 Using both field and lab techniques, he focuses on physiological ecology, particularly the relationship between seasonal fluctuations in resources and animal metabolism. 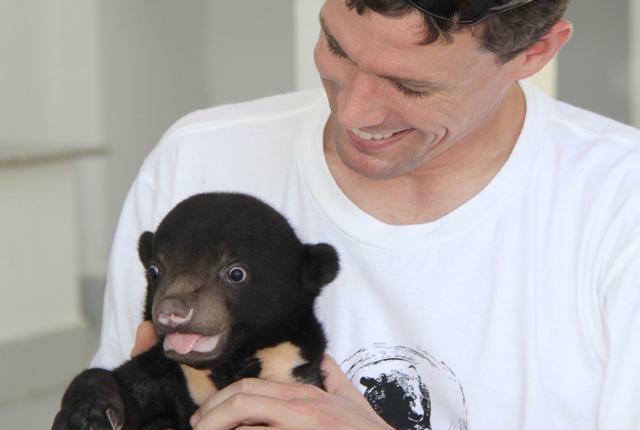 John’s projects revolve around building scientific capacity within and between large bear-holding organizations in Asia. This capacity building will facilitate conservation-focused studies that may enhance reintroduction and rehabilitation strategies, as well as conservation research of bears in the wild. 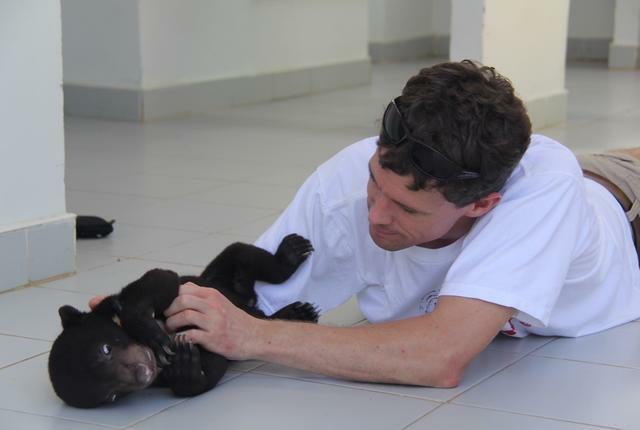 He is currently involved in assessment and training at Wildlife SOS, a rescue facility for sloth bears in India. John earned his bachelor’s degree in Biology with honors from the University of St. Thomas, and his master’s degree in Zoology and Physiology and his doctorate in Ecology from the University of Wyoming. He is an Adjunct Assistant Professor in Zoology and Physiology at the University of Wyoming. He finds that working in the wildlife field is amazing for many reasons, not least of which is that it cuts across so many human cultural boundaries.